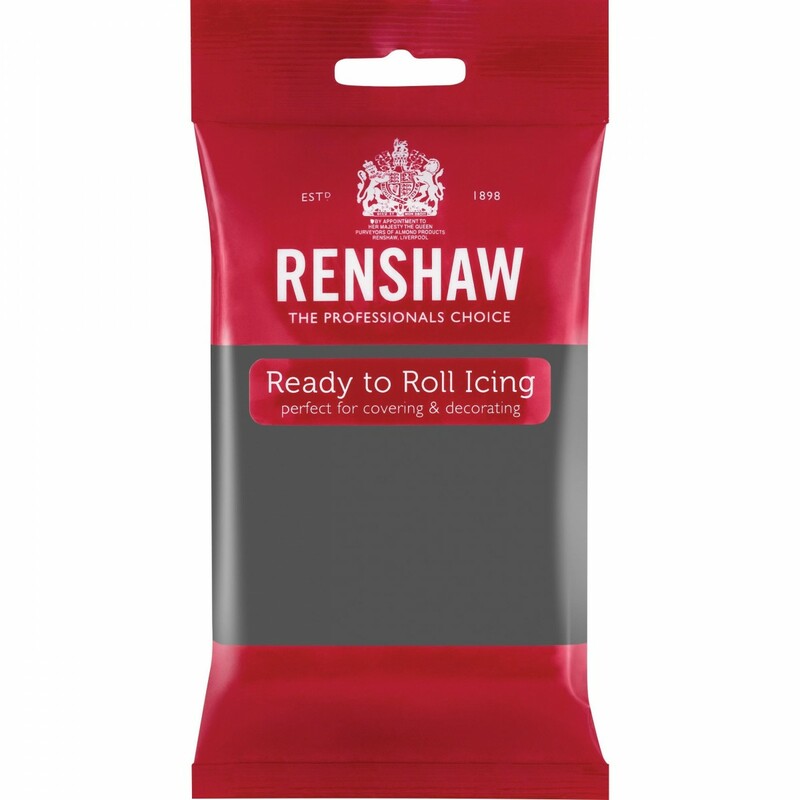 250g pack of ready to use grey sugarpaste (fondant icing). Perfect for elephant cakes, roads, buildings and tarmac and a perfect base for colouring silver. This grey sugarpaste is also handy colour for model and figure making.